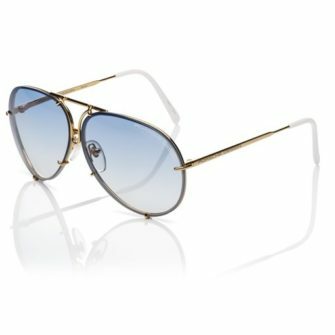 Back in 1978, Porsche Design revolutionised the eyewear market by launching the first ever pair of sunglasses to feature interchangeable lenses. 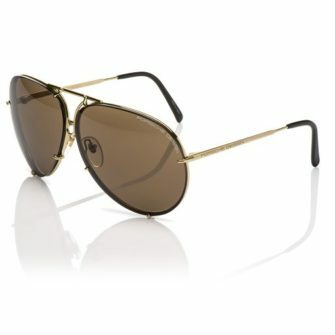 The brand has successfully carried over the luxury and style of their world-famous sports cars into the design of their sunglasses. 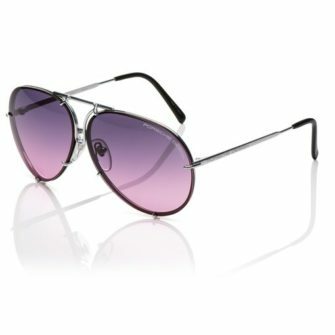 A true symbol of the extravagance, Porsche Design sunglasses are a favoured by many A-list female celebrities. 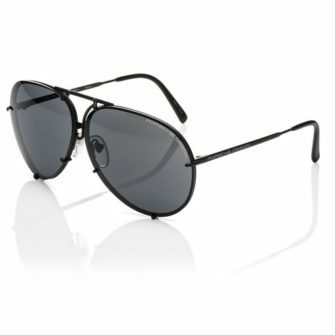 Below you will find our range of Porsche Design sunglasses for women. Each of our products come with a branded case, certificate of authenticity and a 12-month warranty.